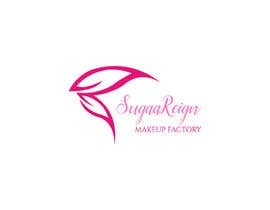 Hi, I’m a makeup artist and I launched my makeup business a few months ago. 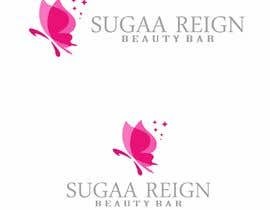 All I need done is a logo. 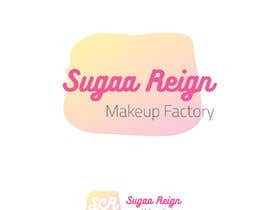 I don’t have anything specific that I want. 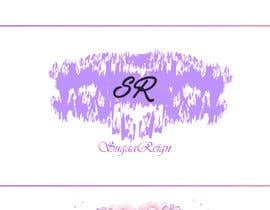 I have a fun a bubbly personality but I also don’t want to hinder the creativity of you guys. 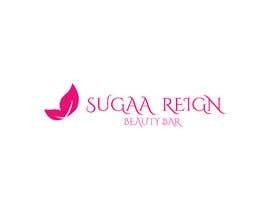 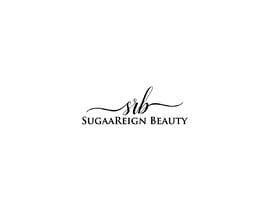 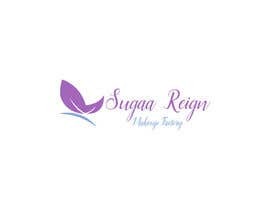 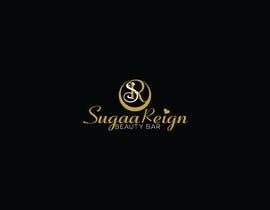 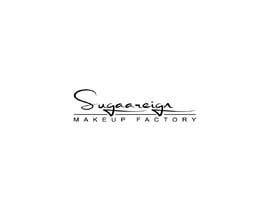 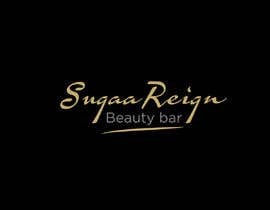 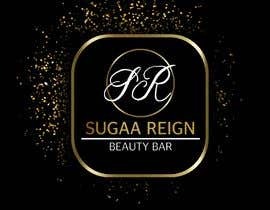 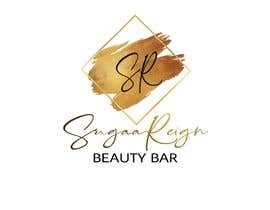 The name of the business is: SugaaReign Beauty bar or SugaaReign Makeup Factory. 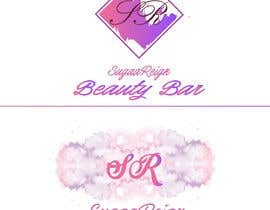 Either or can be used to give me a variety to choose from.